You may have arrived at the site, and thought... What is Sound Therapy and can it help me or my child in any way? If you have then I hope this page answers some of the questions you may have about what sound therapy is and the benefits that it can have upon your emotional physical and mental health. The Use of Sound Therapy in Mainstream Medicine? Ultra-sonics is used in bone stimulation, laser treatment uses light frequency in scanning or soft-tissue healing and ultrasonics is often used to disperse kidney stones. .
Ultrasonography, commonly called sonography, is a diagnostic medical procedure that uses high frequency sound waves (ultrasound) to produce dynamic visual images of organs, tissues, or blood flow inside the body. This type of procedure is often referred to as a sonogram or ultrasound scan. Tuning forks, as we said before are used in bone conduction and hearing. So as you can see, Sound Therapy is not a new quirky therapeutic modality. 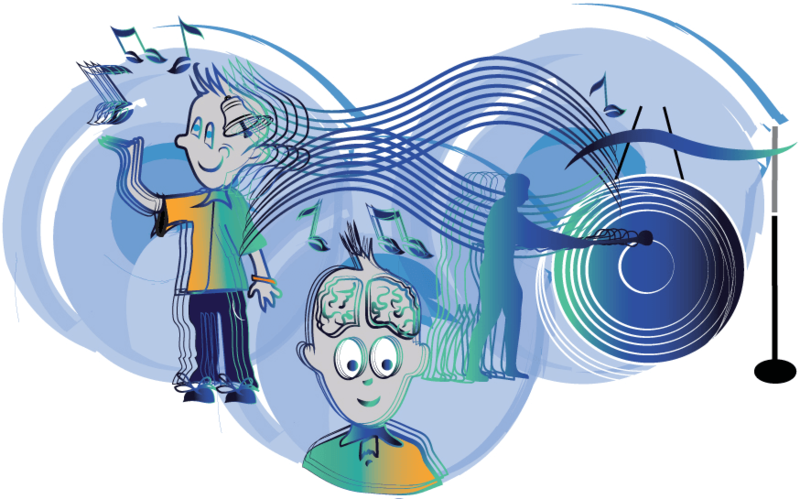 If you take a look at the sound therapy research page, you will see that there are voluminous research papers on the effect that sound and music can have upon concentration and focus, behaviour, brain hemisphere co-ordination and our emotional and physical states. I guess we all know that sound and music effects us in various ways and certainly has an impact upon the way in which we feel... be it happy, relaxed, stressed or angry. On one side of the spectrum on a positive note you hear the laughter of a young child, a bird song in the morning or you may relax on the beach and listen to the sound of the waves breaking upon the shore. All good sounds that can have a really positive effect upon your emotions as you relax and your physiology starts to produce more of the happy hormones. We have all experienced some negative aspects of sound as well. You may walk past a building site and hear the jackhammer pounding and want to cover your ears. It may be a siren that's going off a dark barking furiously or a room with noisy air conditioning... then when it's turned off your whole body feels like it's been holding that tension and you instantly feel better. 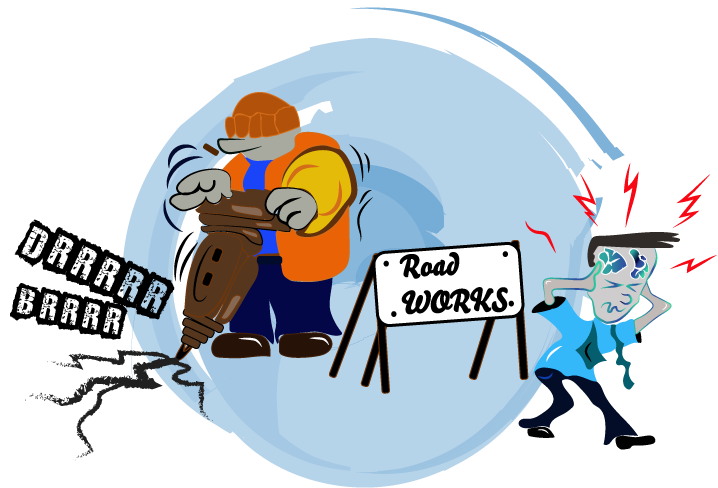 So we know that sound can have negative effects upon the way in which you feel as stress hormones are created and flood into your body weakening your immune system. How Does Sound And Music Have An Effect Upon You? Well, it's based upon the knowledge that everything is created through patterns of frequency which include our physical bodies, mental thoughts, and our emotional feelings. They're all in a constant state of vibration although the physical body appears to be solid quantum physics proves that it's in a state of movement. An analogy is like IQ. A lot of people think IQ (intelligence levels) are fixed, but they're NOT fixed. Intelligence levels can and do change through teenage years as we create new neural connections within the brain. We can improve IQ depending upon teaching methods, learning strategies and our interaction with the environment we are exposed to. So we always have the potential for positive change and that is how our mental, physical and emotional selves are capable of and where sound therapy can play its part. However, one of the reasons that people find it difficult to understand that we are in a state of vibration is that most frequency ranges are out of our very limited hearing and sight range as shown in the chart. Because we are made up of frequencies, research has shown that when we are missing a certain range of light frequencies, it can lead to “Seasonal Affective Disorder” SAD and is linked to reduced exposure to sunlight during the shorter days of the year. Sunlight stimulates the release of the brain's happy chemicals and hormones. The theory is that light stimulates a part of the brain called the hypothalamus, which controls mood, appetite and sleep. In people with SAD, a lack of sunlight creates a problem with the release of certain brain chemicals which stops the hypothalamus working correctly. Production of serotonin with its nickname "the HAPPY hormone"
Now, what is interesting is that the same thing happens with sound as with light because it's all frequency. When we are missing certain tones and frequencies within our energetic system, then we don't feel as healthy as we naturally should do. “Sound and light frequencies act like vitamins and minerals in the body, so the body needs a full spectrum of frequencies to stay fit and healthy”. Sound therapy is used in many conditions such as Anxiety, Depression and Stress. We can bring the brainwaves down and people start to feel a lot more calmer. We can put a boost into the system to give people more energy when feeling drained. With tinnitus, we neutralize those sounds that people hear within the brain. Sound therapy can and does improve short-term memory loss as shown in our research results, by crossing over the two hemispheres of the brain and creating new neural connections. We can use sound to help sleeping disorders”. Insomnia and sleep disorders are improved by bringing the brainwave state down from beta, which may be high stress when you go to sleep, with thoughts mulling around in your brain. Sound therapy will bring the brainwaves down to alpha, then theta and deeper into delta. Be aware “We need at least four hours deep delta sleep to stay fit and healthy. The world's full of sleep deprivation and I now see it on an increase in the many schools that I work in. This is an area that I work in with the schools and private clients. If you look at ADD, ADHD we need to look at bringing the brainwaves down naturally. The aim being to help focus and calm the kids and adults who have this "condition" (a discussion needed here). Dyslexia and dyspraxia is often about exercising the two hemispheres of the brain, bringing about hemisphere syncronisation/co-ordination. 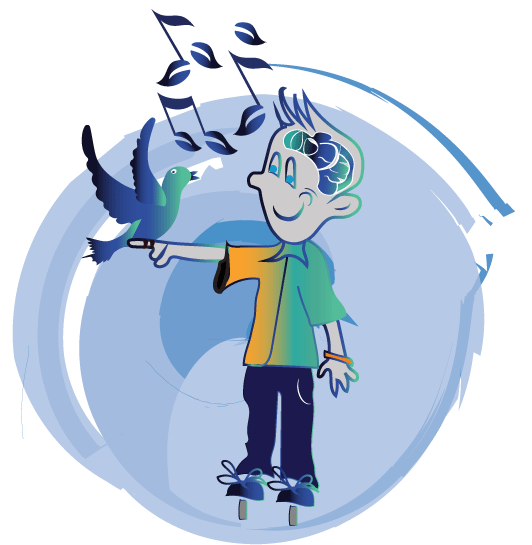 With sound therapy we look to improve the brain hemisphere co-ordination with the Sound Therapy Listening Program which is designed and to do just that with really positive feedback. 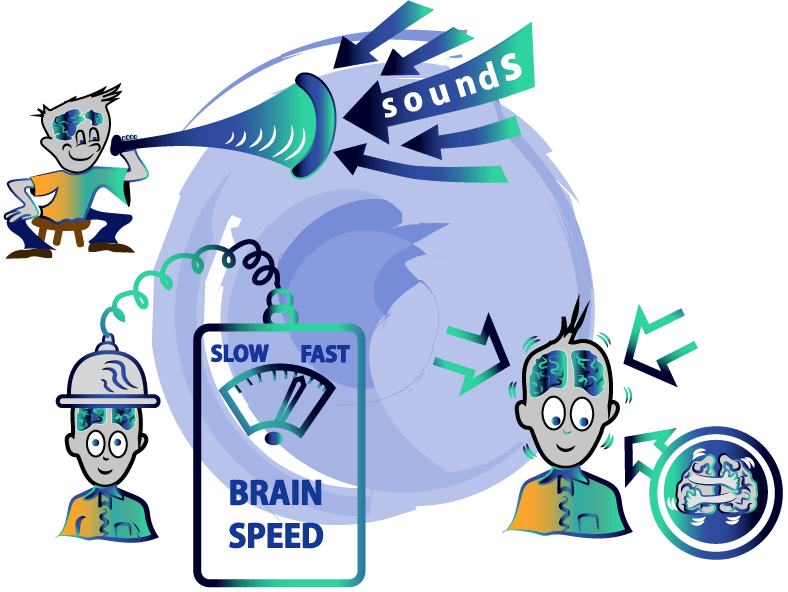 We use the sound therapy listening program for speeding the brain up or slowing the brain down which can help with auditory processing. For focus and concentration within a world of distractions we can use sound therapy to bring about hemisphere synchronisation and brainwave en-trainment to improve focus and concentration. In essence, what we're trying to do with sound therapy is to balance and bring the harmony back into the bodies energetic system, your sound system, which is all about frequency, which is what we know the body is made of. How Is Sound Therapy Delivered? There's many ways in which the body can absorb sound. There's also light and sound machines. You may see the LED machines. The binaural beats that are going in the background helps calm people down, speeds up, slows down the brain. We have a vast array of musical instruments, whether that it be gongs and didgeridoos, crystal bowls, violins or a full blown orchestra. Just pure music therapy has really good results. The human voice, people use the human voice to scan another person's body, then deliver the frequency through intonation. We've got an area of vocal analysis, a fascinating area that's hardly been touched upon. As the body releases frequency through speech and those frequencies that are released can be measured and the missing frequencies delivered back into those depleted areas through specific frequencies. Vibrational beds and chairs with transducers to input frequency into the body, by lying there or sitting on the chair and relaxing. We have ultrasonic equipment used to stimulate bone growth, tuning forks for bone conduction. We've got frequency generators, subwoofers to deliver brainwave frequencies to actually stimulate the brain, bring the brainwaves down, cross the brain hemispheres, speed it up, slow it down. So a whole host of different ways in which sound therapy is delivered. What Is Our Preferred Delivery Method? We concentrate on several areas when using the Sound Therapy Listening Program. It can be used to relax the brain therefore bringing the brainwaves down to an alpha state which is the ideal brainwave state used in accelerated learning. In those states the brain relaxes and the by-product is that it can also boost the immune system when we move into a relaxed brainwave state. The program can also take the brain up to levels of gamma which can be used in high level focus. We look to speed the brain up or slow the brain down, depending on where you are. You might be processing too quick, and there's a lot of confusion there, so we need to slow the brain down, or we need to speed the brain up. 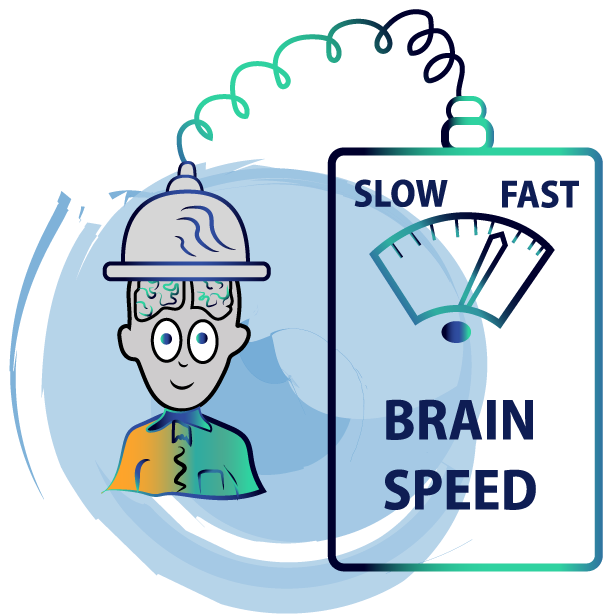 You may say there are slower learners and those who are over-processing, so we use brainwave entrainment to bring the brainwaves down and to train the brain to the level where the brain can start to learn a lot more effectively. 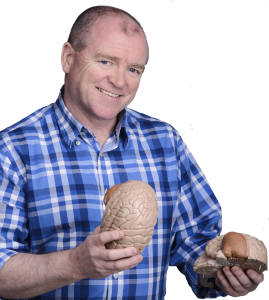 We're also looking at crossing the brain hemispheres over, so we've got that cross-hemisphere synchronization, which is great for co-ordination issues, whether that be dyslexia, dyspraxia and other areas that need an improvement in co-ordination. 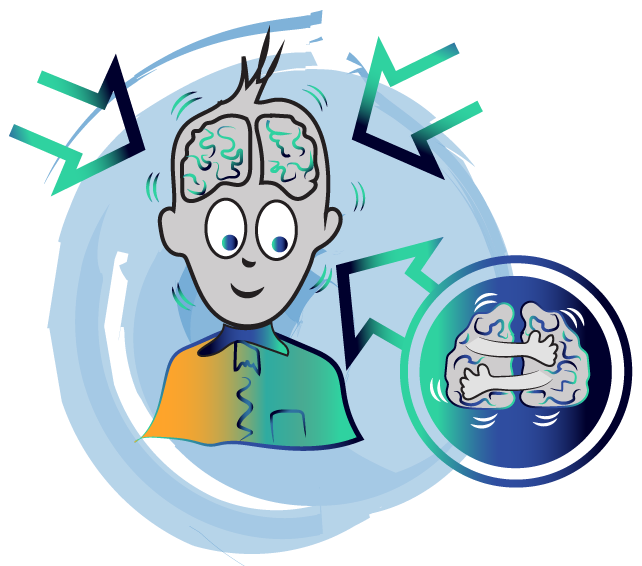 When we cross the hemispheres we look at whole-brain learning and improvements in learning through utilizing the left (logic) and right (creative) side of the brain. 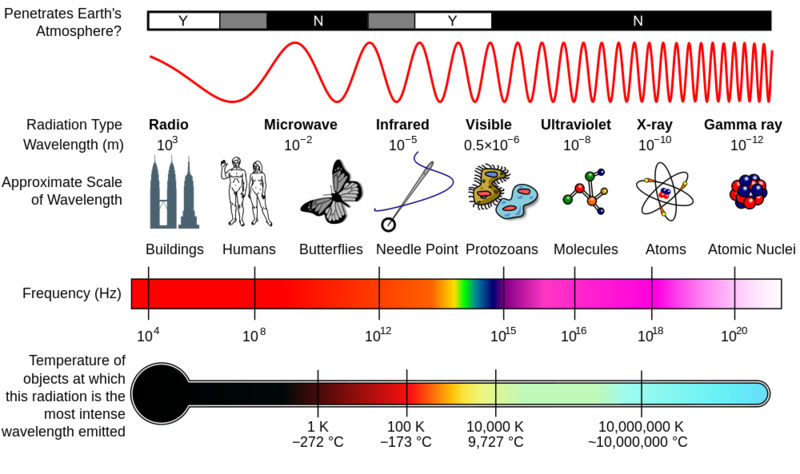 Quantum Physics shows us that everything is composed of patterns of unseen vibrations and frequencies, and they’re constantly changing. While your body appears solid, it’s actually composed of moving vibrations (frequencies) that are unseen to the naked eye. So since everything is in a constant state of movement, the potential to change and heal is always available by employing specific frequencies and sounds. This movement and change within the brain is called neuro-plasticity and relates to the saying "neurons that fire together wire together". Powder is being put onto a black vibrational plate, then a tone/frequency generator is used to change the frequency that the plate is vibrating at. You will note as the frequency is changing it effects the pattern that the frequency is creating, which also changes. You will also see that as the frequency increases then the patterns that are created become more complex. Here, we are seeing 2D in action, however 3D shapes can also be created when a multiple of frequencies are used. This demonstrates how 3D structures are held together with multiple frequencies that make you think about our own bodies and their relation to frequency. How Does This Relate To Sound Therapy? This is the principal of the how kidney stones can be treated with lithotripsy... as a laser hits the resonant frequency of the kidney stones it smashes them up ready to be drained from the system. If you have read to this point then you might be left with questions, so by all means, whatever question you may have, then get in touch. Either email Jeff@soundtherapy.co.uk. and myself or one of the team will get back to you. Whilst your here check out some of the programs we've got. The sound therapy that we've got for tinnitus, for short-term memory, for sleeping disorders, for dyslexia, dyspraxia, learning difficulties. There's a whole host of different sound-therapy products there. I'd just like to say thanks for reading and I hope you get some benefit by going around the site. We're always interested in your feedback, so thanks again. If it's night time, then have a great night. If it's daytime, have a great day. I'm Jeff Moran from the www.soundtherapy.co.uk site.